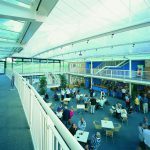 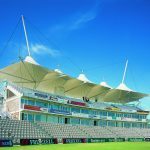 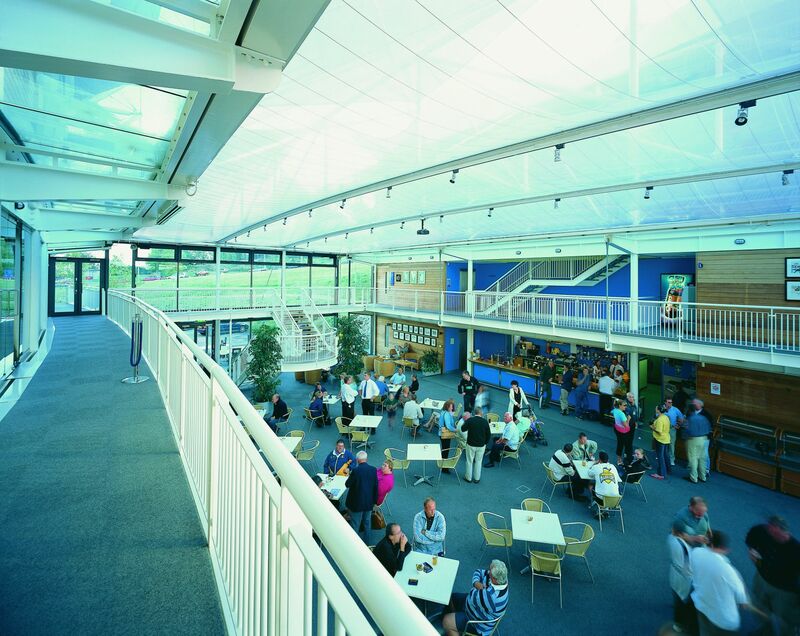 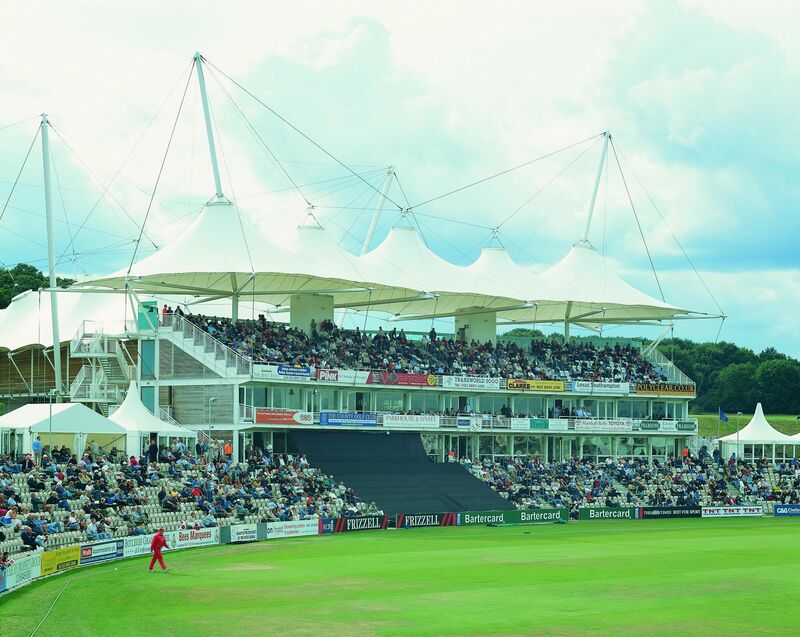 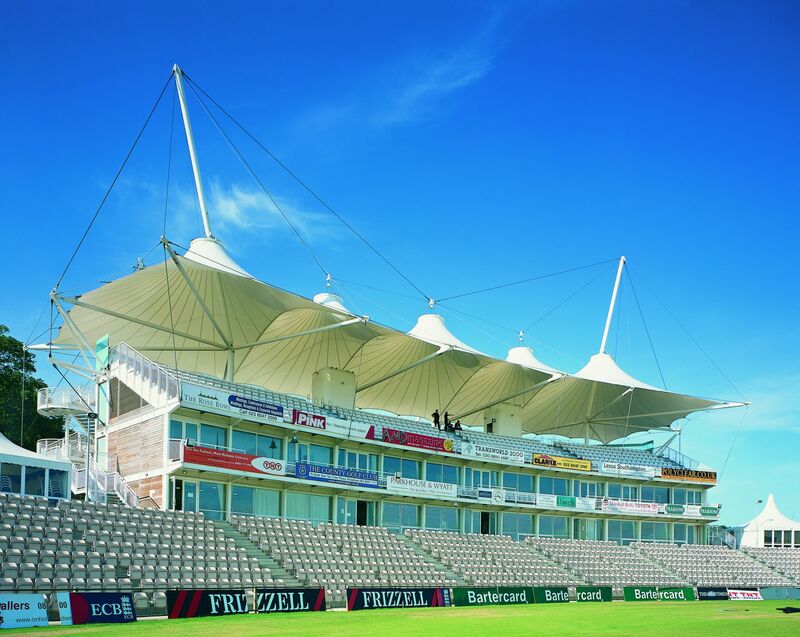 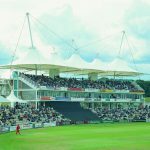 The Rose Bowl stand at Hampshire County Cricket Ground was designed by Hopkins Architects and has a capacity of 16,500. 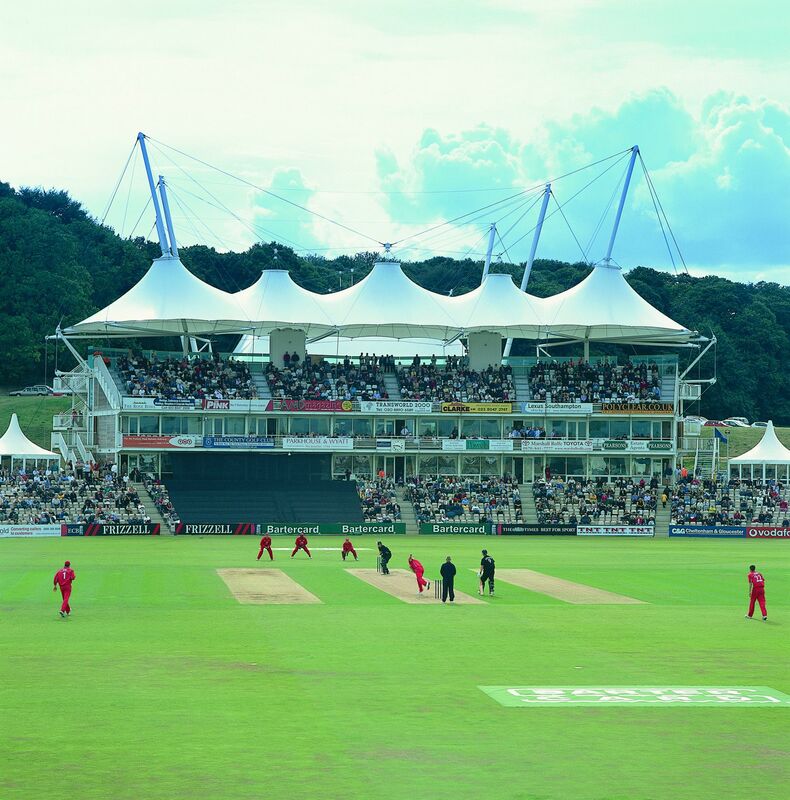 The ground is built into the side of the gently sloping hill resulting in an amphitheatre like bowl. 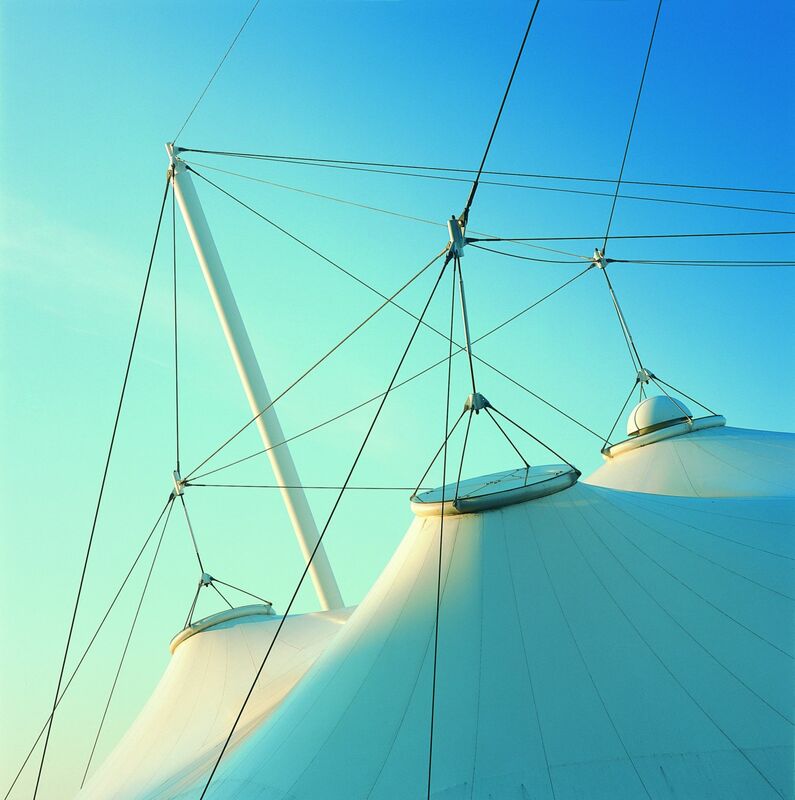 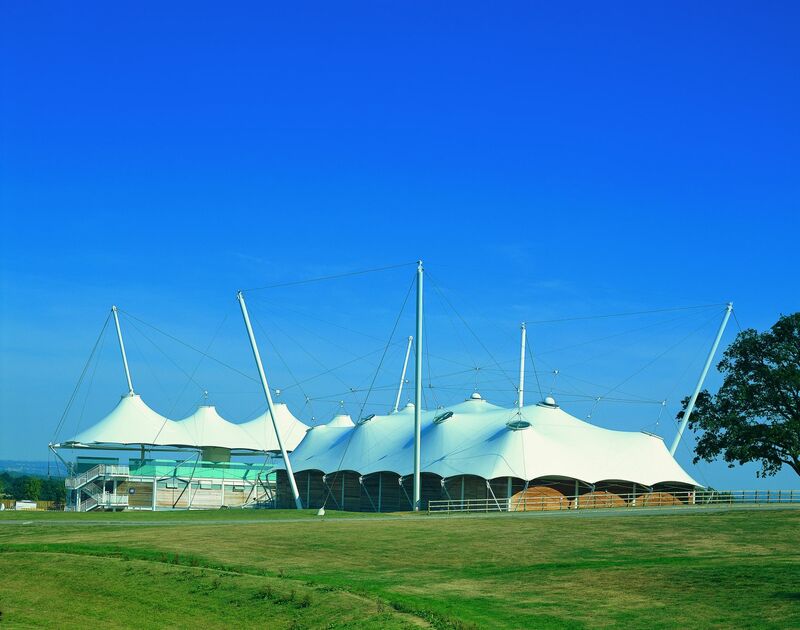 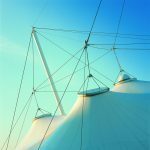 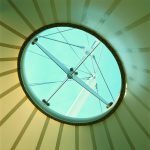 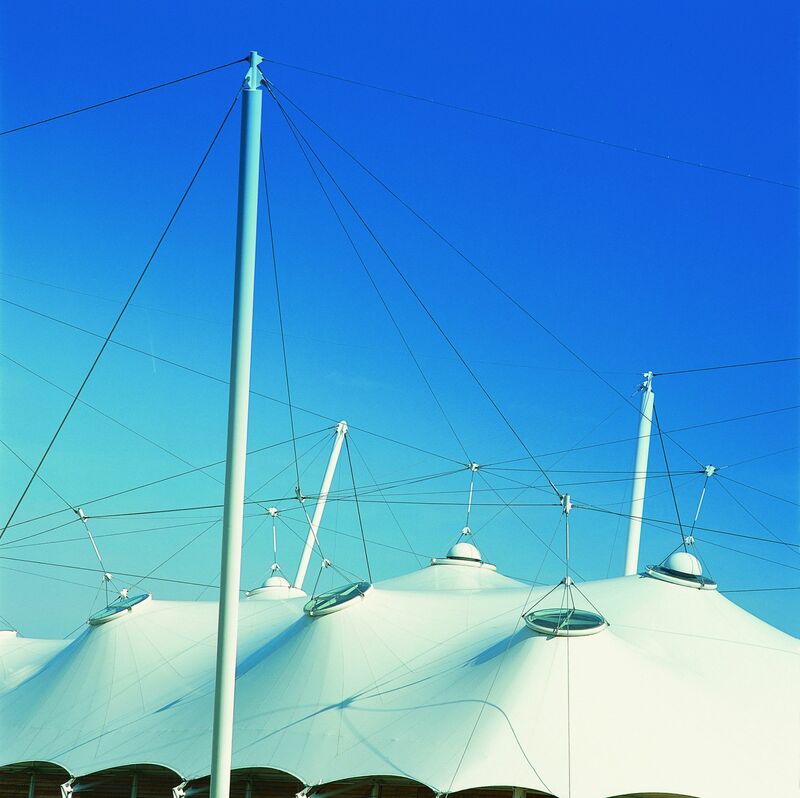 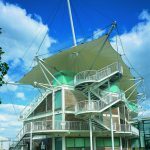 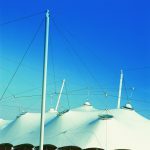 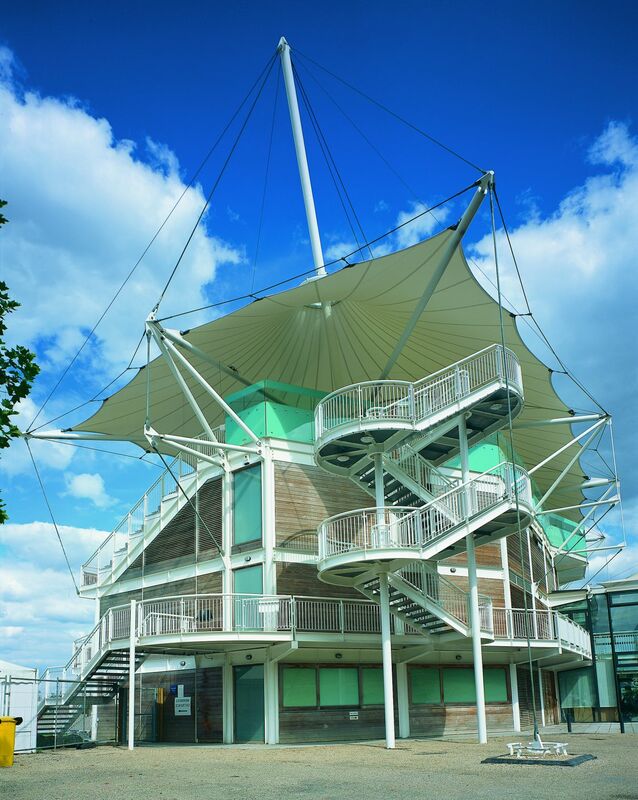 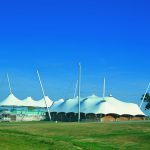 The pavilion stand features a tensile fabric roof supported on system of masts and guys. 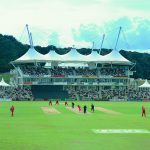 Since being opened the cricket ground has been the venue for Twenty20 Internationals, One Day Internationals and Test matches.